Spring is just around the corner and, chances are, you’re on the hunt for a great spring RV recipe that will keep the family happy. The key to finding good RV recipes is simplicity. The easier a camping recipe is and the more tasty it is, the happier the entire family will be. We think this baked egg potatoes recipe knocks these requirements out of the park and is sure to keep the entire family satisfied. It makes a great breakfast or brunch and can even repurpose baked potatoes from dinner the night before to have even less prep in the morning. Large baking potatoes are perfect for this recipe and sure to delight. Prior to making this, rub the potatoes with olive oil and salt and bake for 40 minutes in the oven at 350 degrees. This will give you that restaurant quality crispy potato skin that everyone loves. Good quality eggs just taste better. 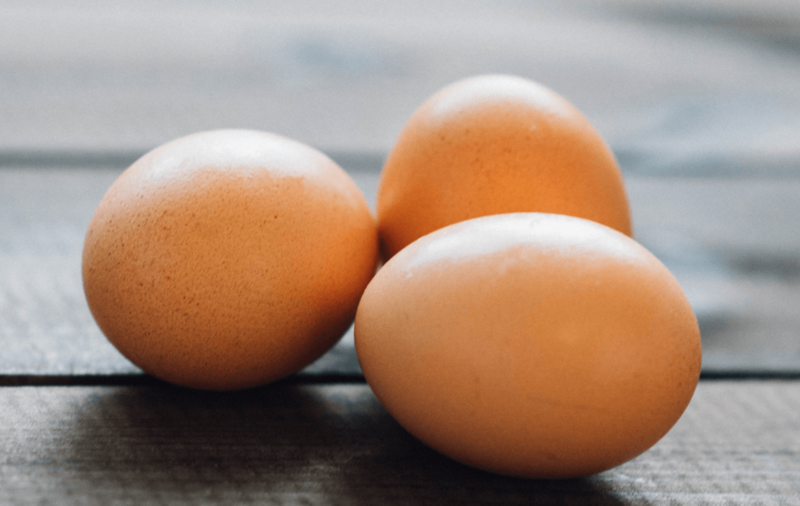 Make it a point to head to the farmers market wherever you are and get some fresh eggs. You’ll be eating healthier and supporting a farmer. 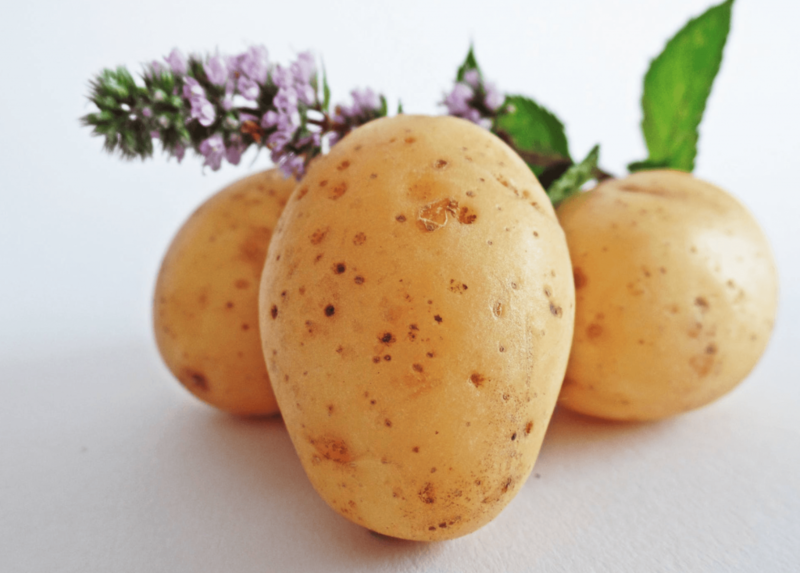 Once your potatoes are baked, use a knife to cut the top third of the potato. Hollow out the rest of the potato to create a bowl. You can choose how thick or thin you want the potato. If you remove a lot of potato you will have more room for the goodies: bacon, cheese, and eggs. Add a half a tablespoon of butter to the center of each bowl and break an egg, being care to not break the yolk. Top with bacon, cheese, and any other toppings that tickle you fancy. Wrap in foil and place in the oven at 350 degrees for 20 minutes or until the egg is cooked to your liking. If you’re interested in learning more about the RV lifestyle and our new and used RVs for sale, contact us. Our team loves RVing and is always happy to answer questions about RVs and life on the road.